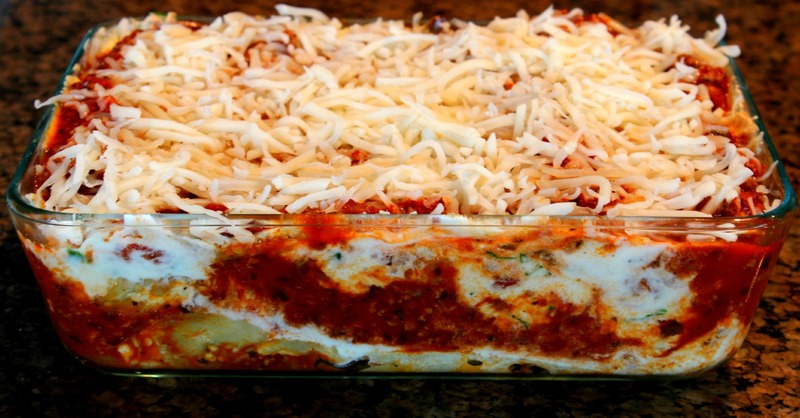 I LOVE lasagna, mainly because I love pasta. 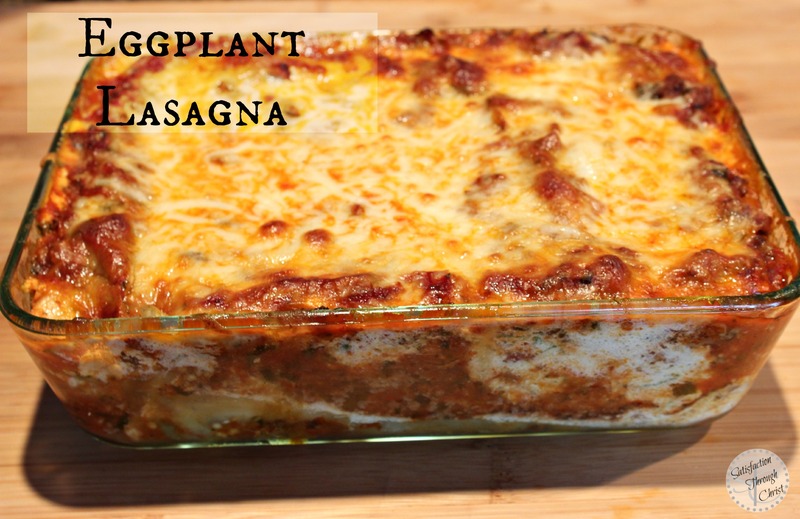 But since I’ve been more in touch with my healthier side, I decided to try out Eggplant Lasagna. This was only my second time making it, and I love it. 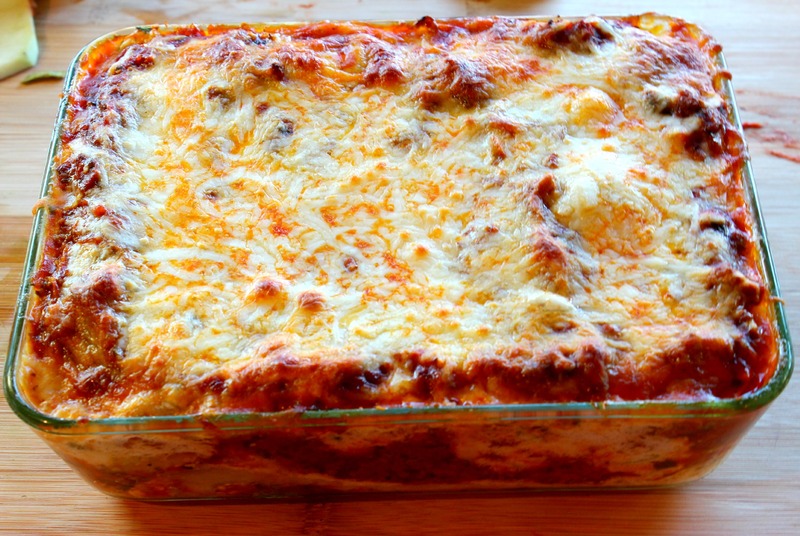 It is way less hassle than “real” lasagna, but is just as satisfying. There are a few things I learned the second time around. For example, get two eggplants, I only used one but definitely would have to have two or maybe 3 if you are feeding more than 2 people. Also, I have a veggie slicer but chose not to use it because I was being lazy and did not feel like getting it out, but next time I will be using my slicer so the pieces of eggplant can be the same size and thickness. This is a recipe where you can add or take away whatever you prefer. 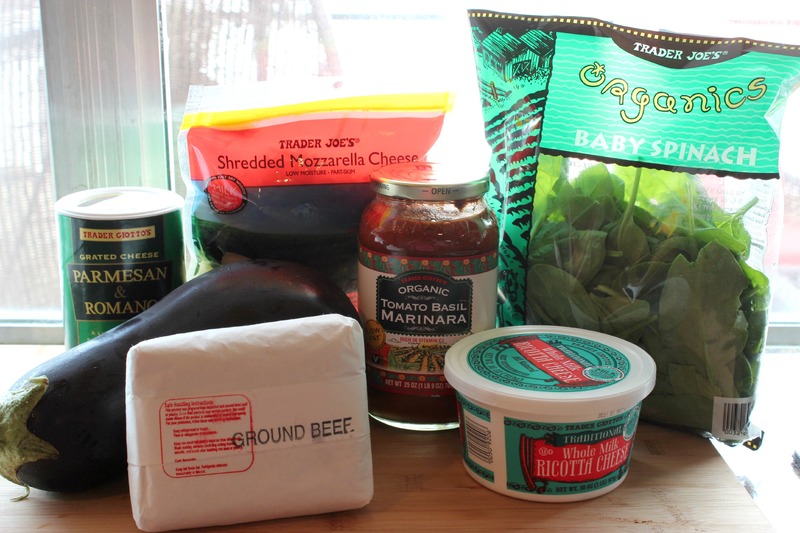 I used ground beef this time, but next time I might try chicken with black beans and corn to make it a mexican eggplant lasagna. You really can mold it into anything you want it to be. 1. Pre-heat oven to 350 degrees and Slice eggplant lengthwise or in medalions, either way is fine. 2. 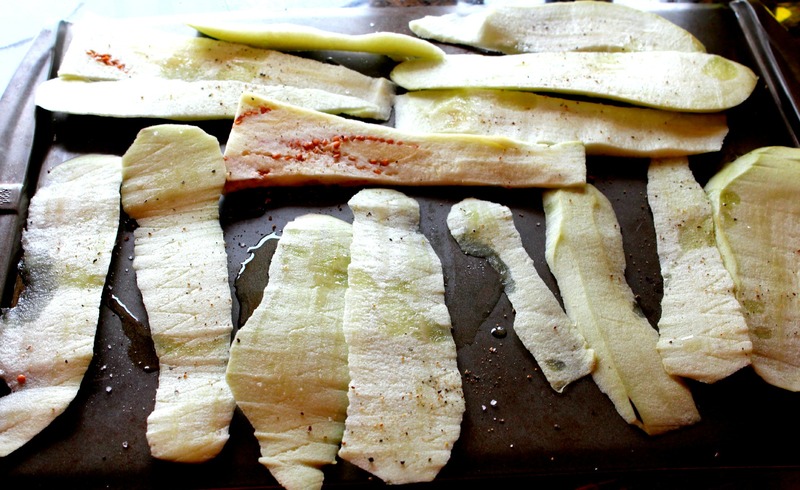 Arrange eggplant on a baking sheet, brush with olive oil, then sprinkle with salt and pepper. 4. 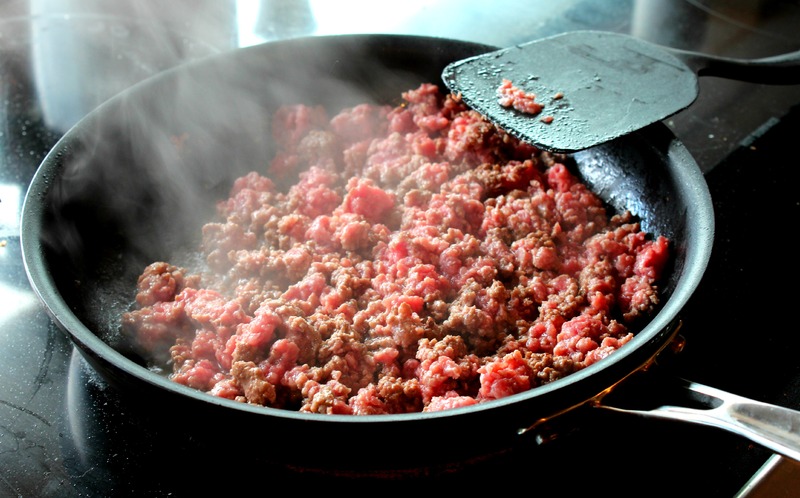 Cook and drain ground beef. 5. 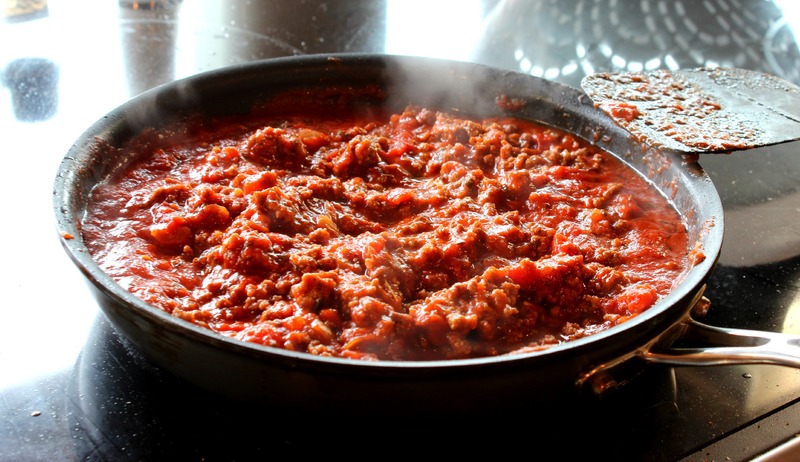 Then, using the same skillet as the ground beef, combine the marinara and ground beef on a medium temp stove, simmer for about 15-20 minutes. 6. 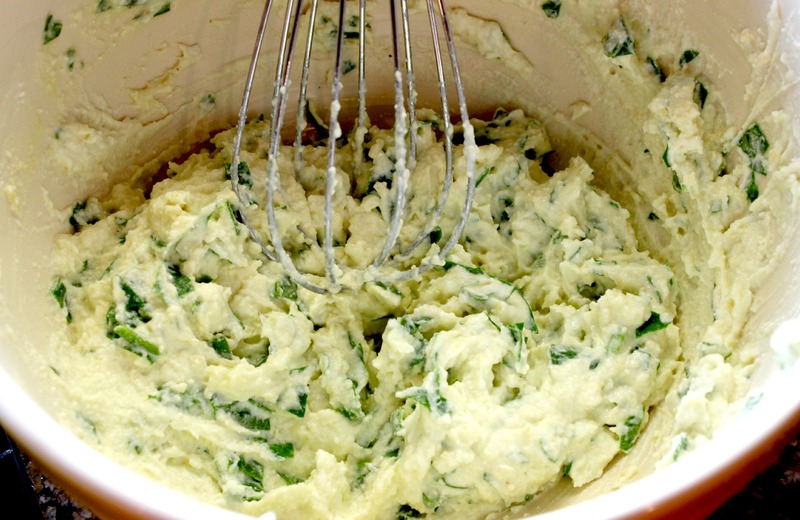 In a bowl whisk the egg, then add ricotta cheese, and parmesan cheese, season with salt and pepper. Now you are ready to layer! I put a little sauce at the bottom as opposed to oil to keep the eggplant from sticking. Also, since its just me and my husband eating, I made a mini lasagna, so if you are feeding a family of 4 or larger you need to double everything and use a regular size lasagna baking dish. 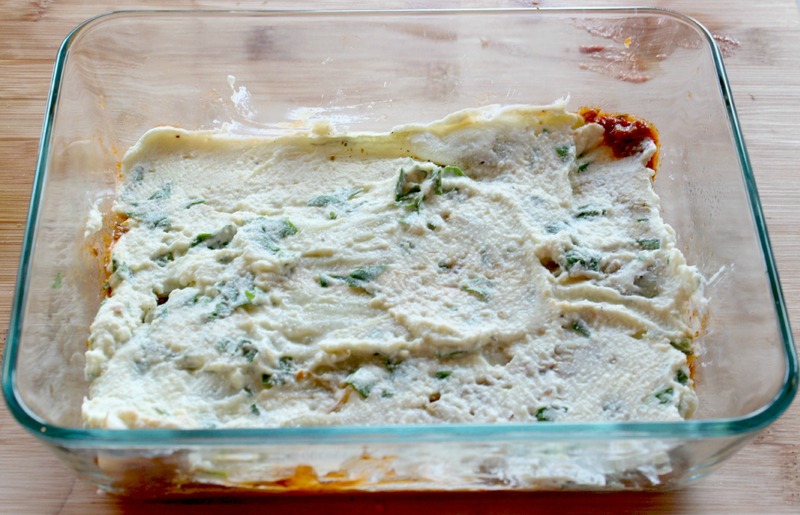 Eggplant, Ricotta mixture, Marinara mixture…repeat until you are at the rim of the baking dish and end with the marinara layer. Bake for 30-40 minutes or until cheese is golden brown around the edges. My pictures for this recipe aren’t that great because for some reason I was like a crazy person cooking this and my kitchen was sooooo messy, usually I’m pretty good about cleaning as I go, so forgive the out of place items in any picture. I live in Baton Rouge, LA with my husband and 3 fur children, a rescue doberman, a golden retriever, and a pug. We love to travel and visit new places. 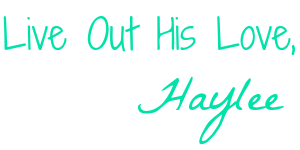 We also love to use our business as our ministry outlet, and let Jesus shine through us. I have a slight obsession with Pinterest and pinning my dream vacations, dream closet, and perfecting DIY projects/Recipes. However, Above all, I am the daughter of a King who lavishly loves us. My passion is to see women flourish and blossom with their new identity in Christ. I can’t wait to eat this tonight!!!!!!!! 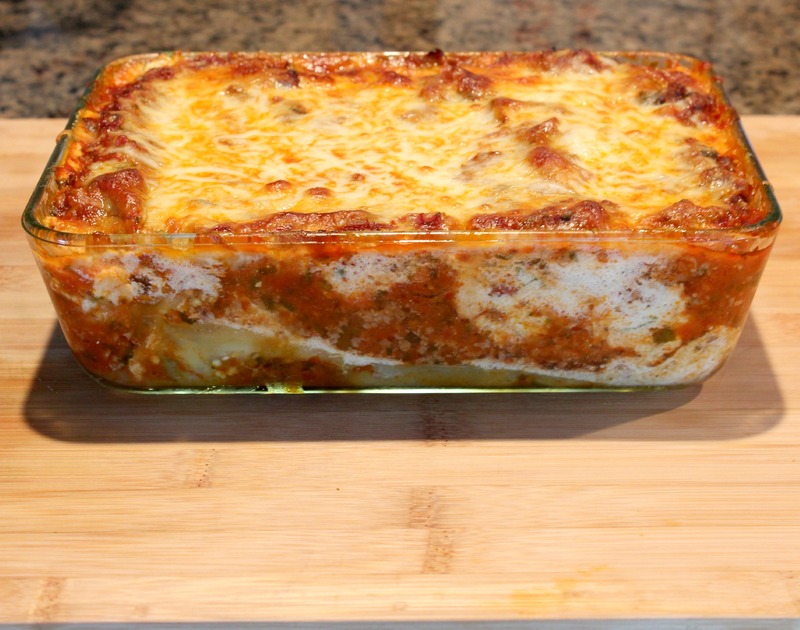 I made this for dinner and I used turkey instead of ground beef and left out the spinach, I did use the zucchini, and I must say it was definitely a hit, I have been watching my carb intake and this was delicious and really hit the mark…. My new way of making lasagna, thanks for the recipe. Hi there! Im from Montreal, Canada . And Ive made this recipe at least 3 times!!! Remixing it with turkey at times and spicy pepperonis. Anyways thanks a lot your blog truly reaches women around the world ?!! 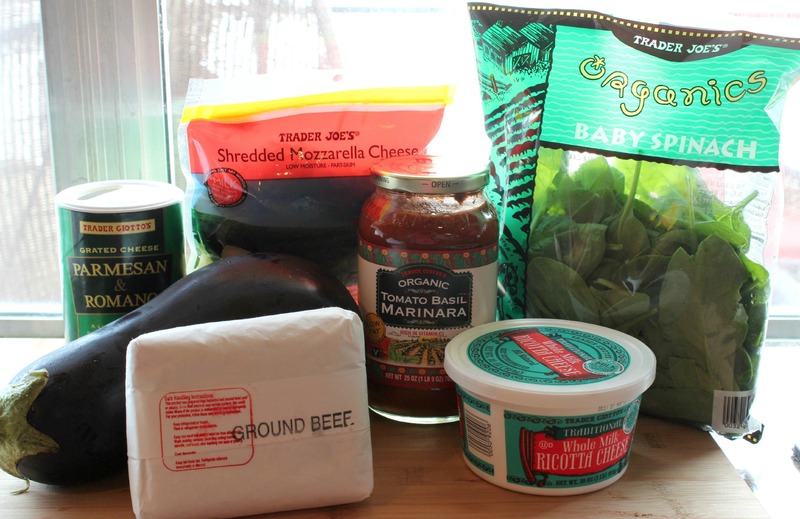 I made this recipe for the first time never used eggplant in a lasagna. The process was pretty easy and waiting to see how the family go love it. I used it without the ground beef going meatless for a week. Thanks for sharing very good taste family loved it.